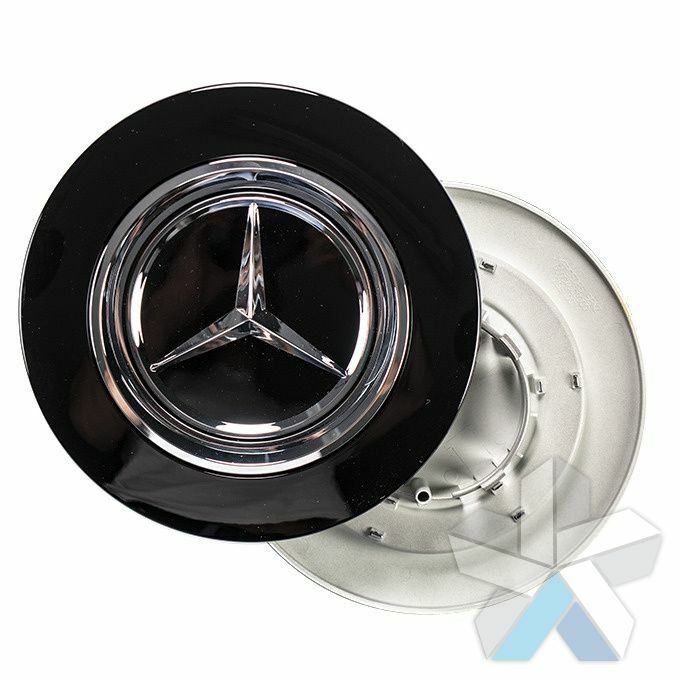 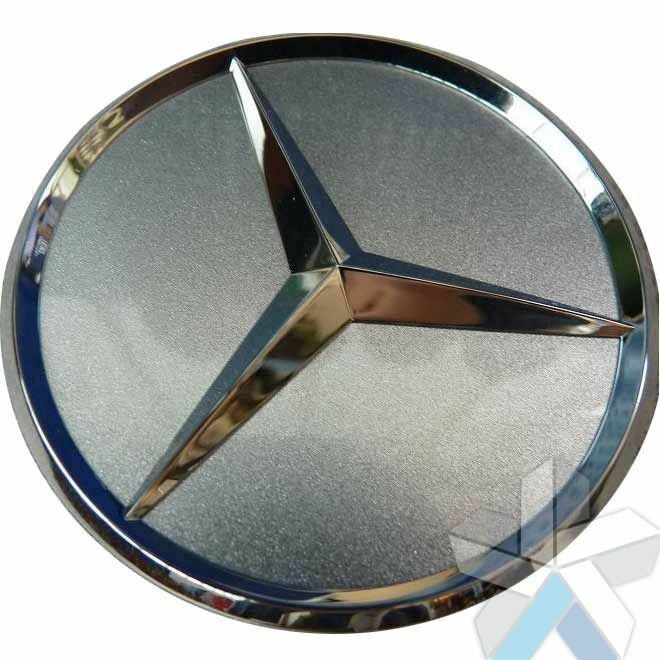 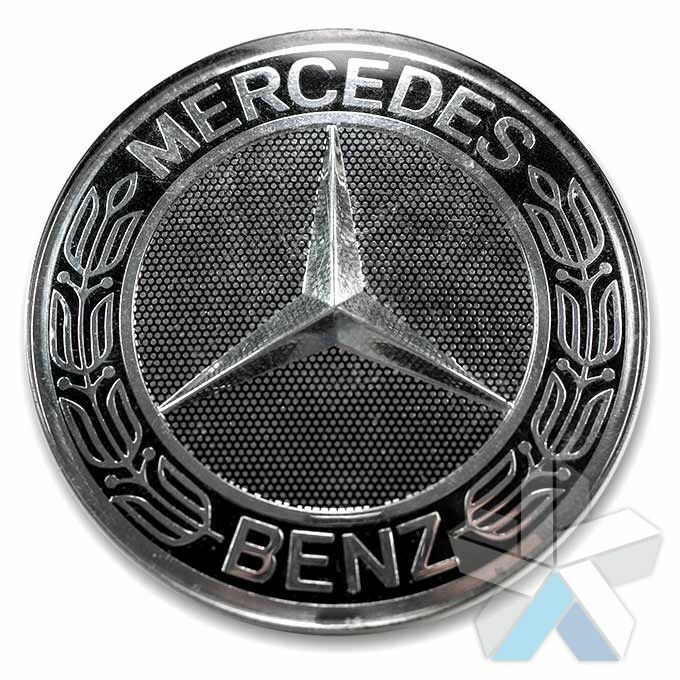 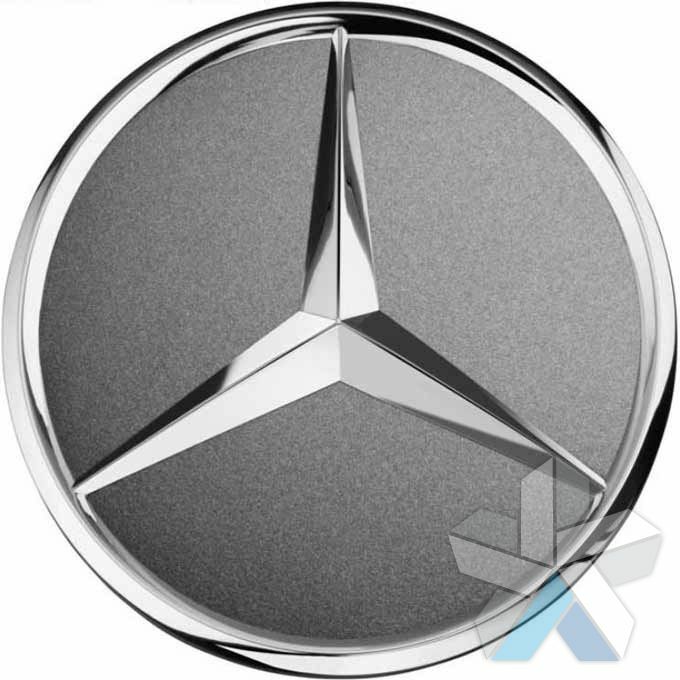 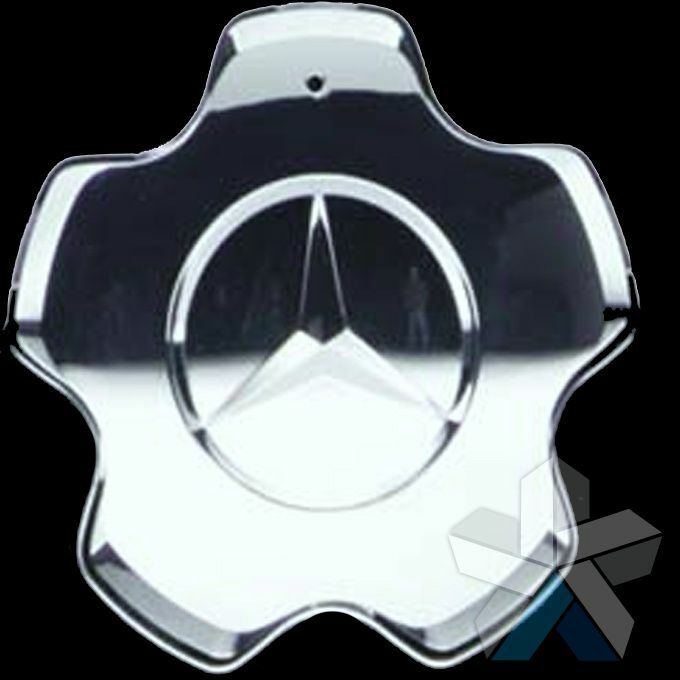 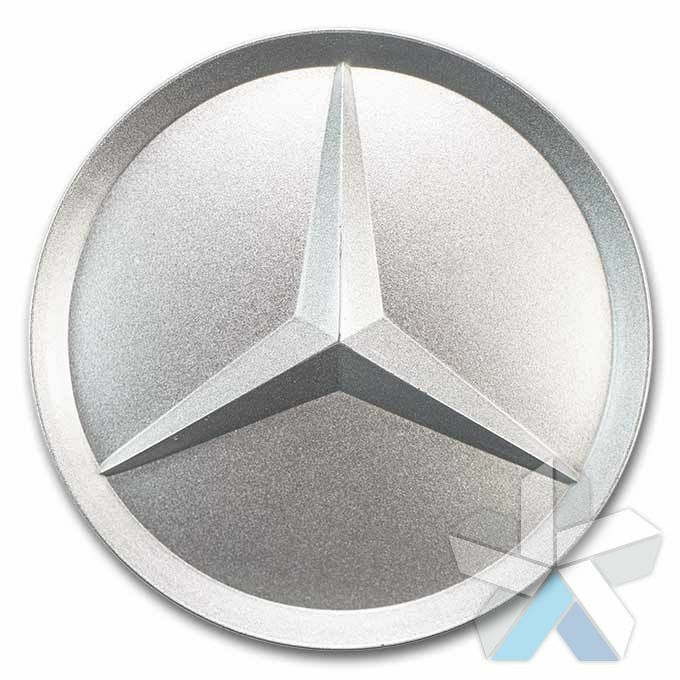 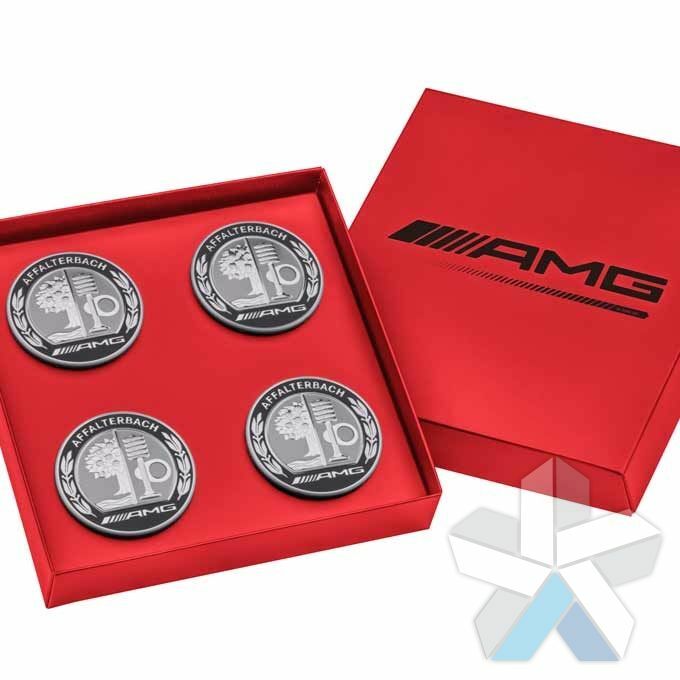 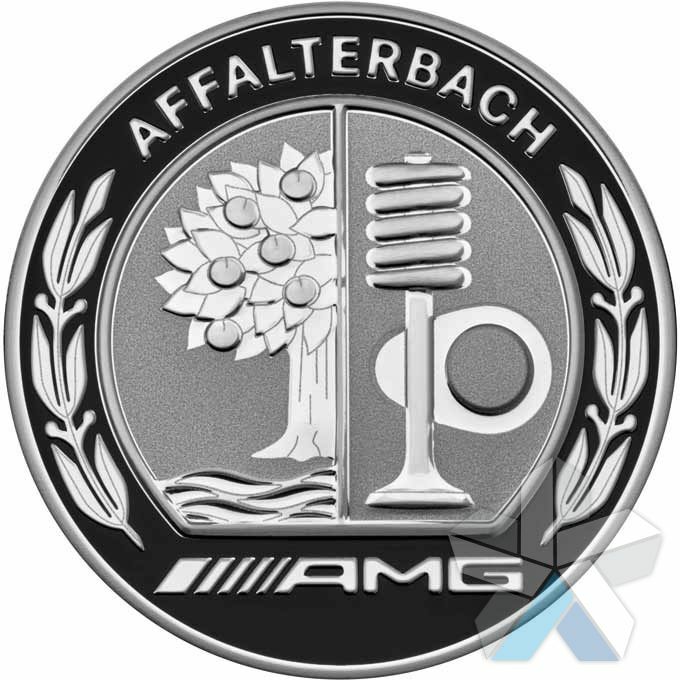 You will find a large range of Mercedes centre caps below; these are genuine Mercedes parts, which have been designed to fit into the centre of your Mercedes alloy wheels. 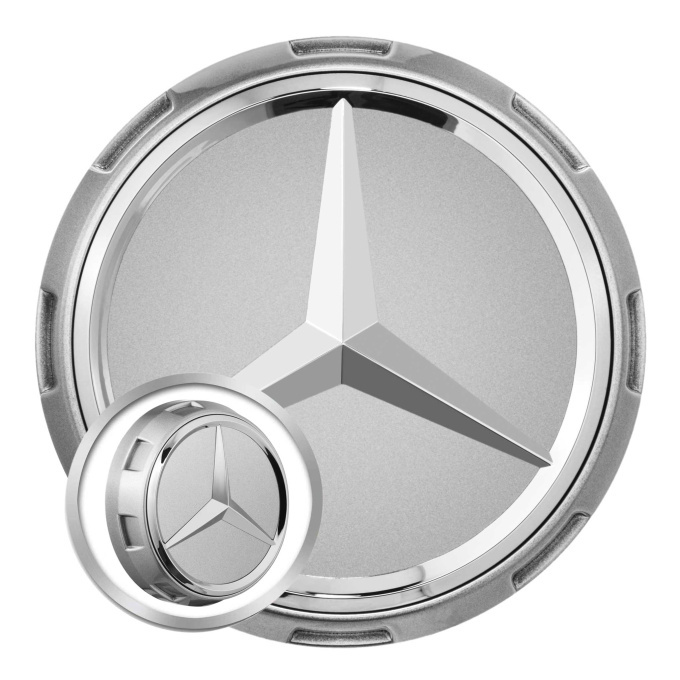 Centre caps are standard on most Mercedes vehicles and not only add a finishing touch but also protect your wheels from weathering. 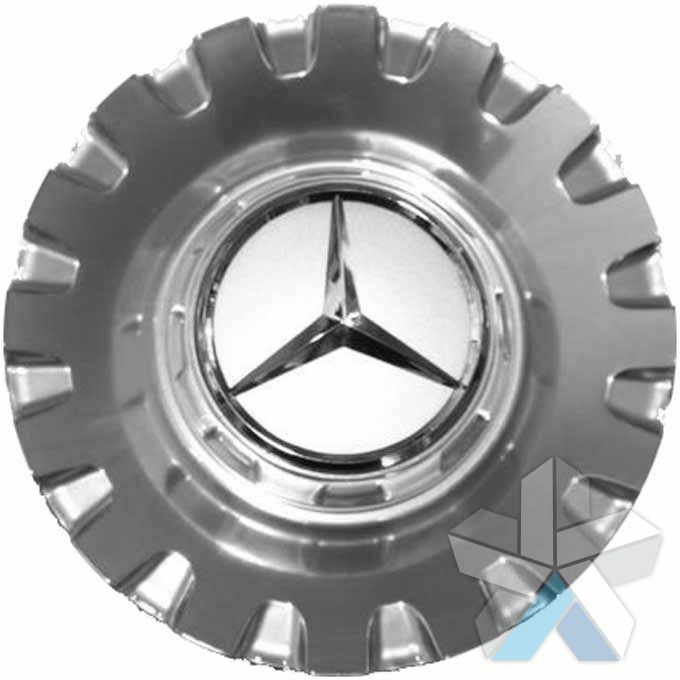 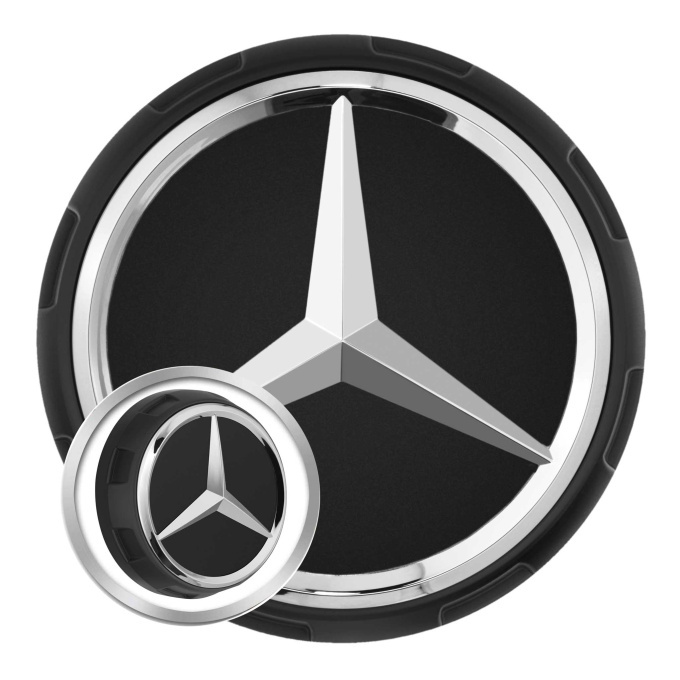 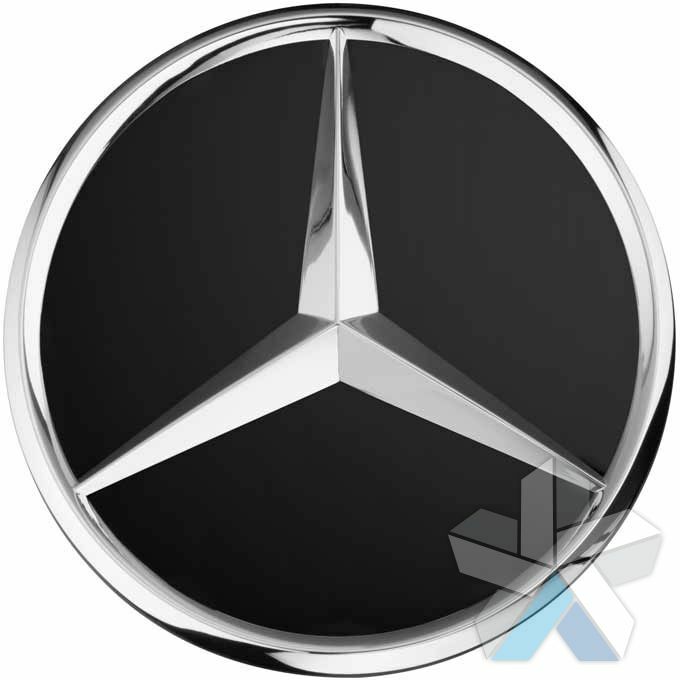 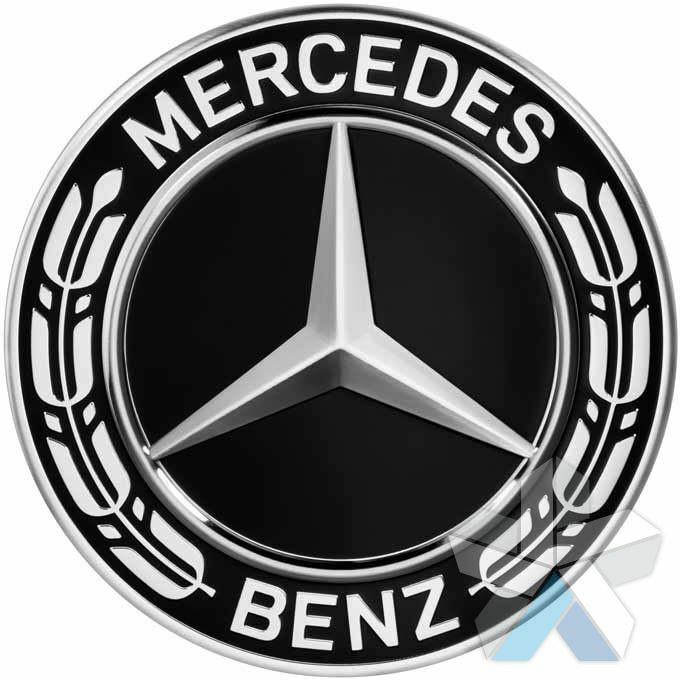 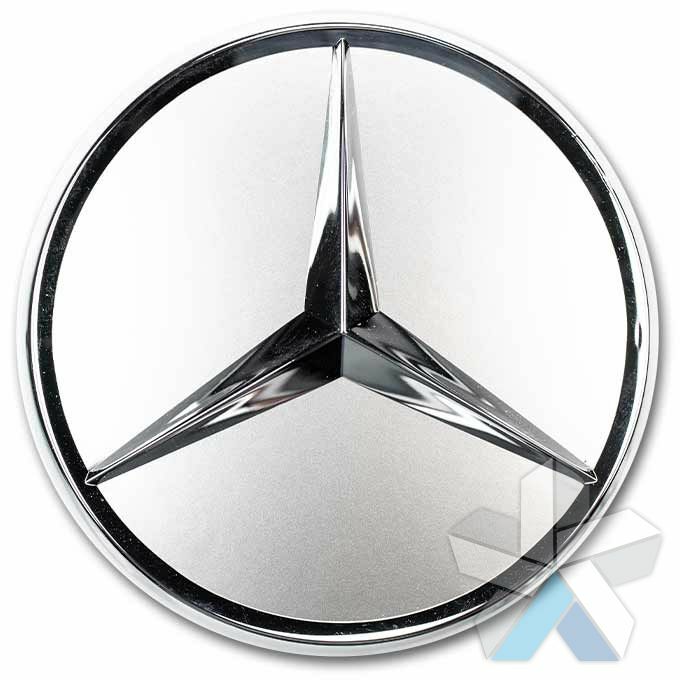 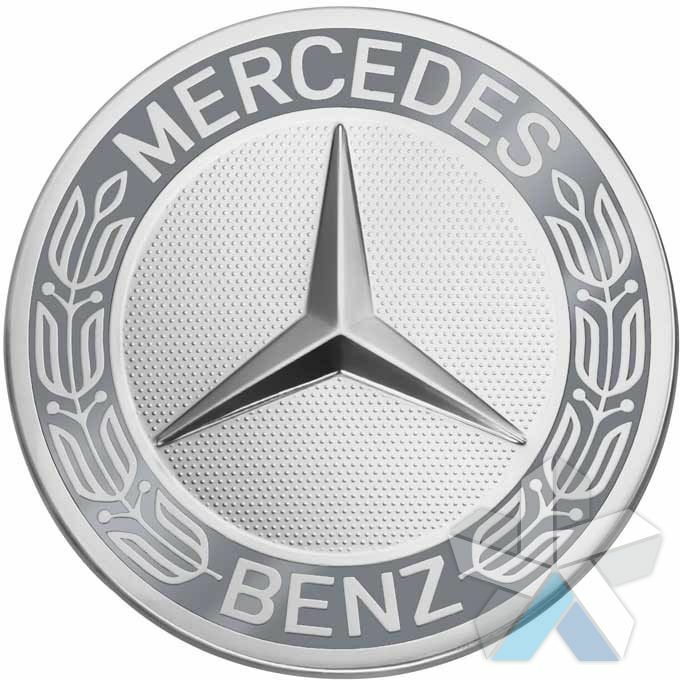 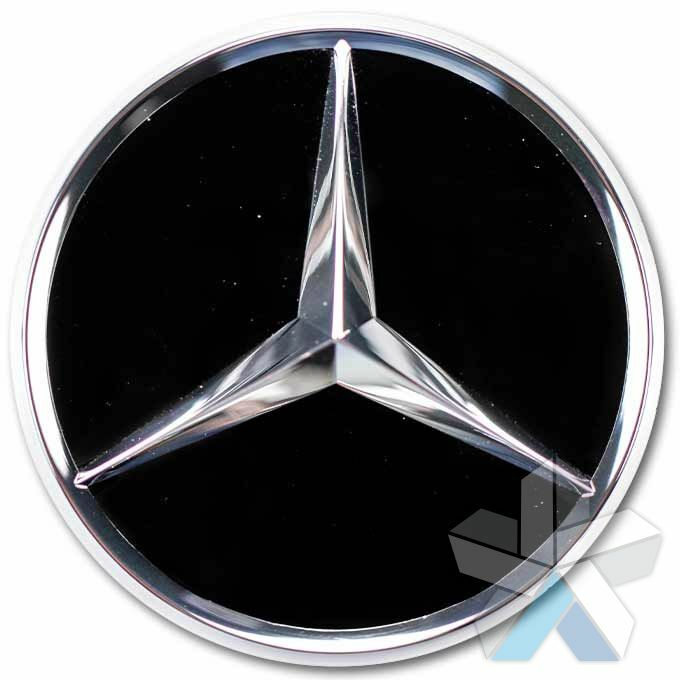 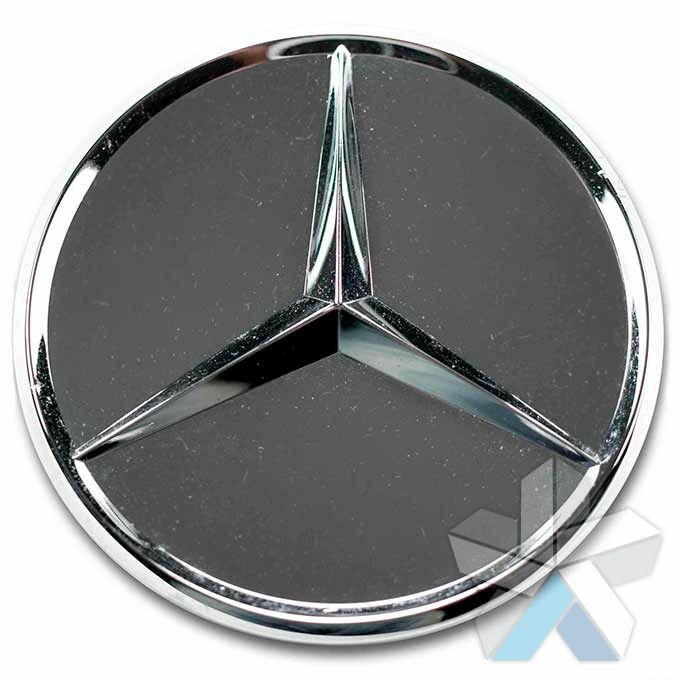 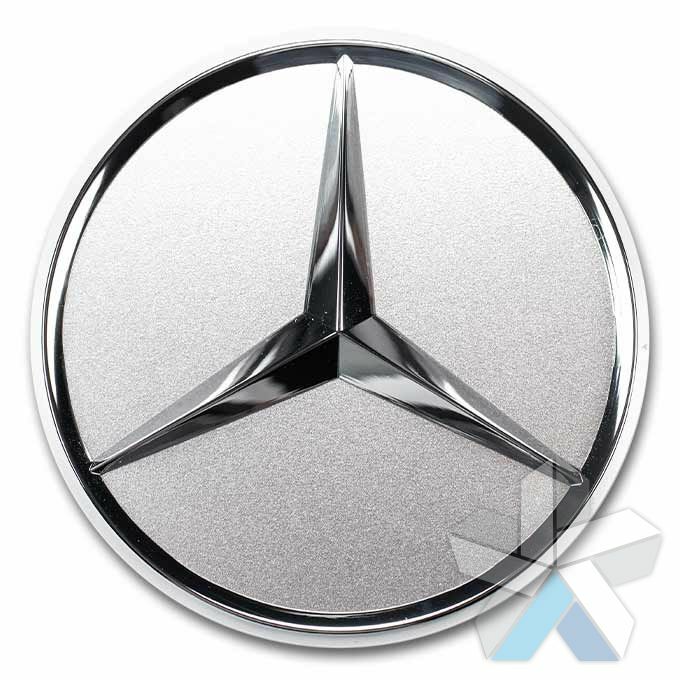 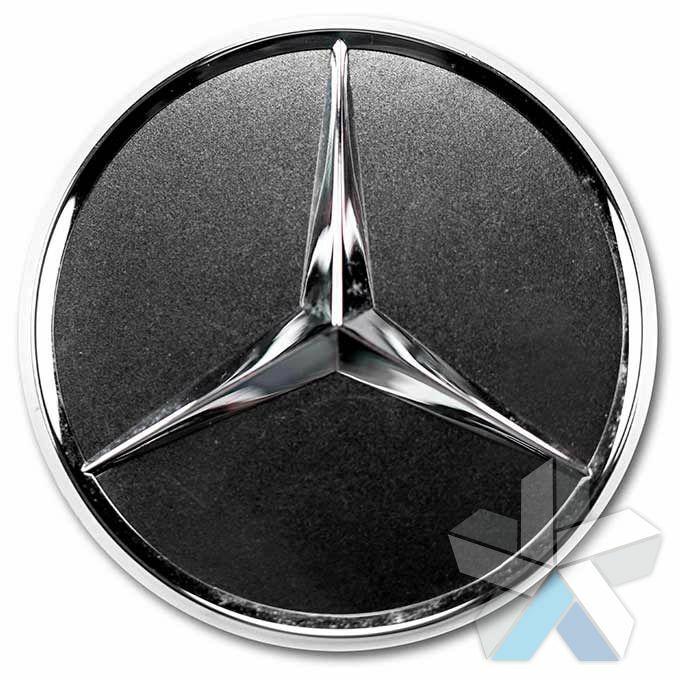 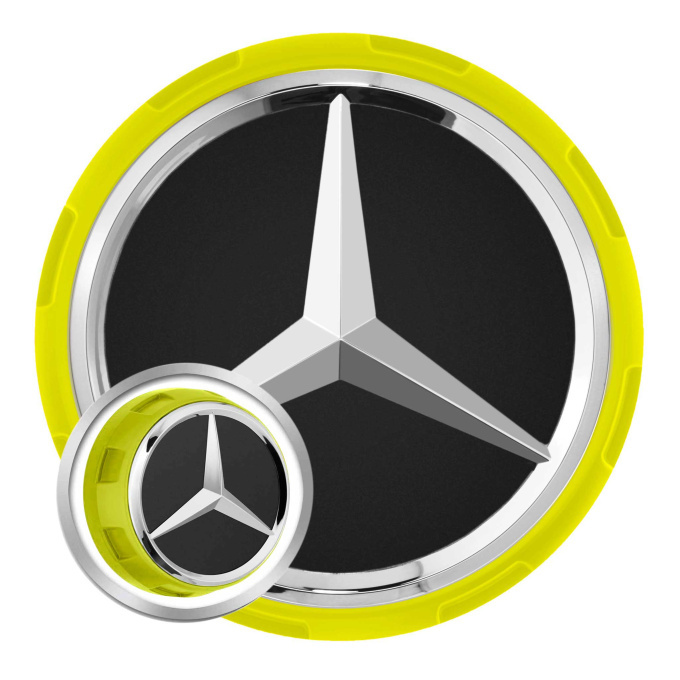 As a supplier of Mercedes wheels we also have relationships with key OEM manufacturers and this enables us to bring you genuine Mercedes centre caps at some of the best prices. 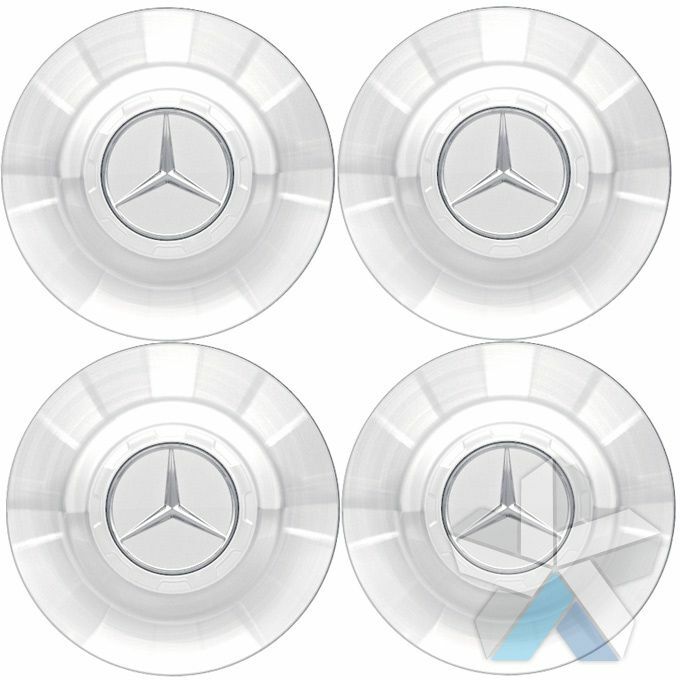 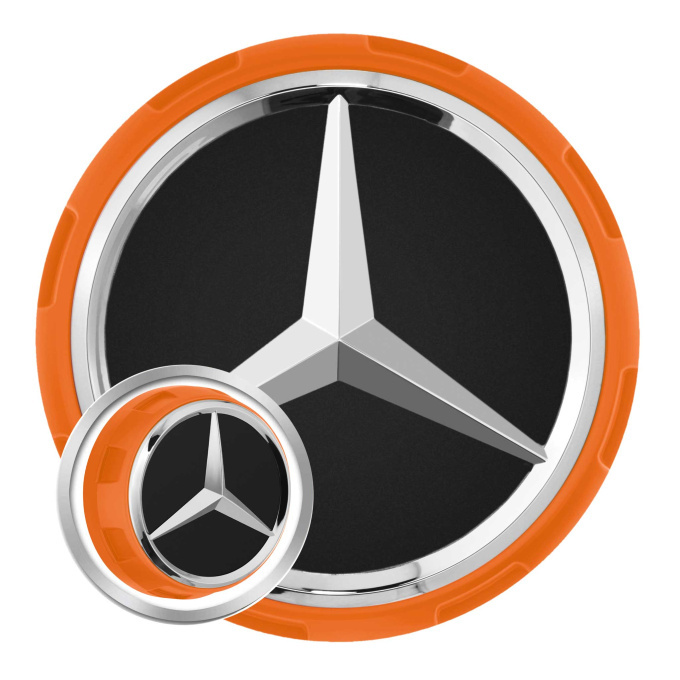 Buying Mercedes wheel centre caps from alloy wheels direct alloys you to browse through a complete range of products from the comfort of your living room and arrange for them to be delivered to your door. 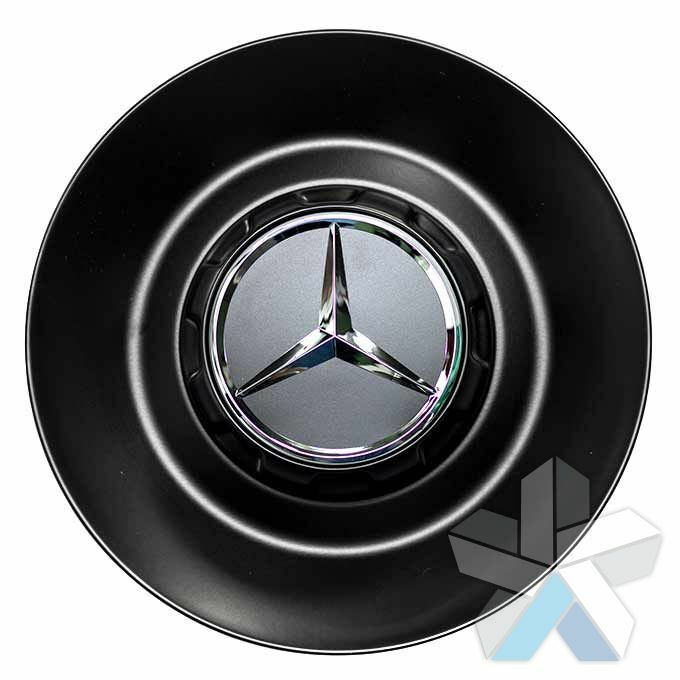 Our customers primarily buy new or replacement centre caps when they are buying a new set of Brabus alloy wheels for their Mercedes or when they need replacement wheel caps for their existing Brabus – i.e. 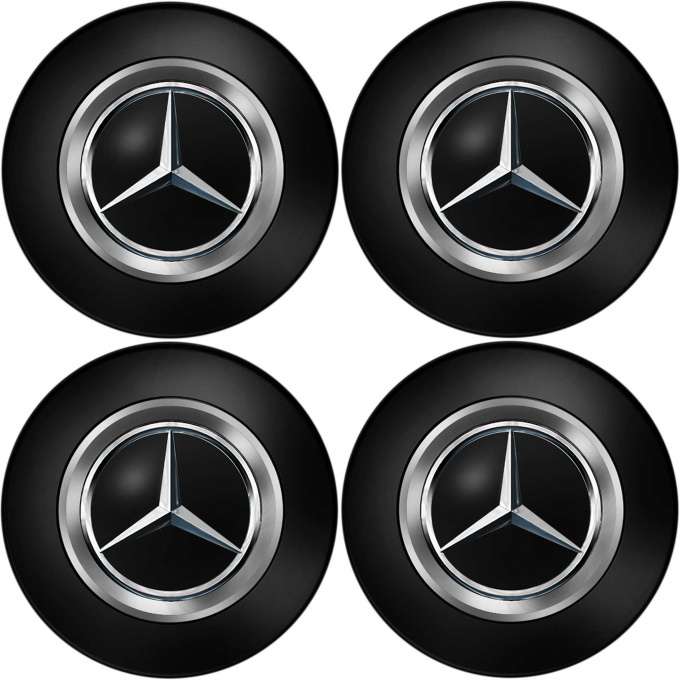 when wheel caps have become lost, stolen or damaged. 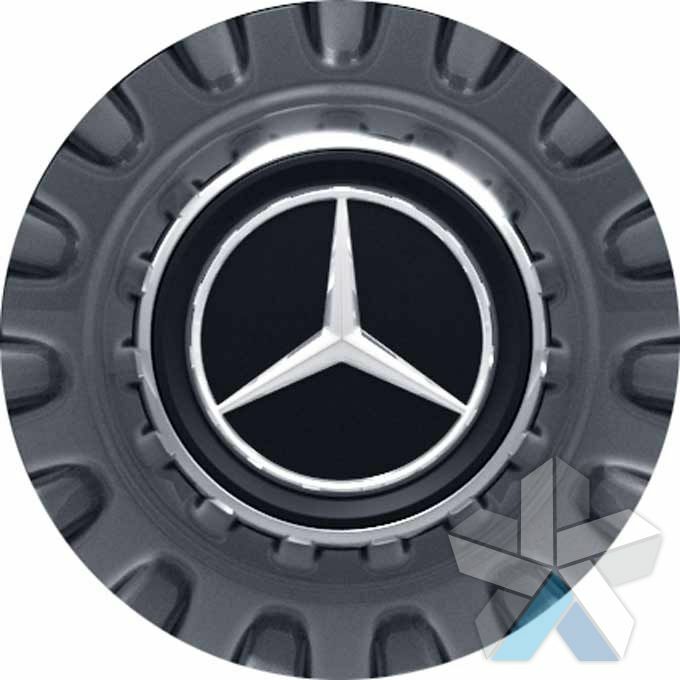 Occasionally original wheel caps can suffer from the effects of corrosion and a new set of centre caps will restore the overall appearance of your alloy wheels. 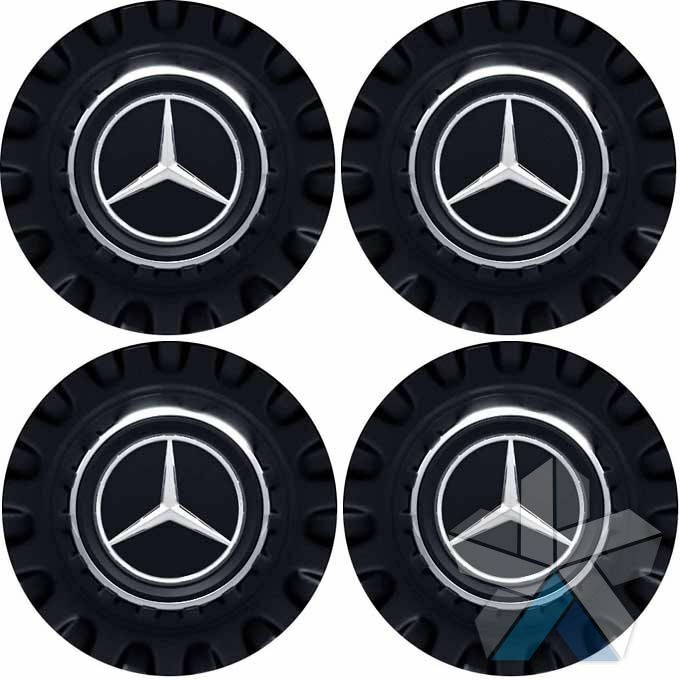 We have a huge amount of experience with alloy wheels, alloy wheel accessories and fittings, so if you’re unsure which wheel caps to order for your vehicle, please give us a call or send us an email and we’ll be able to help. 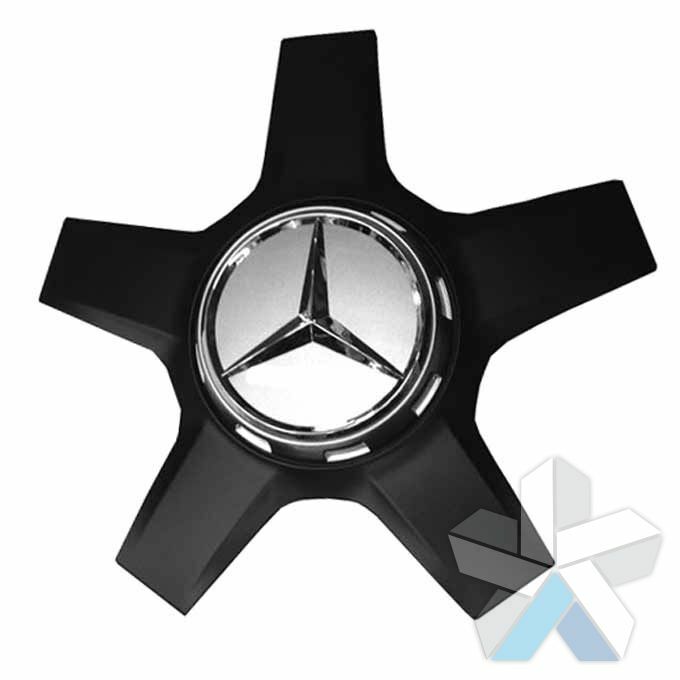 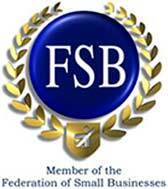 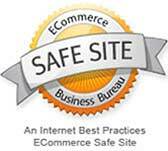 Please scroll down to view our product range. 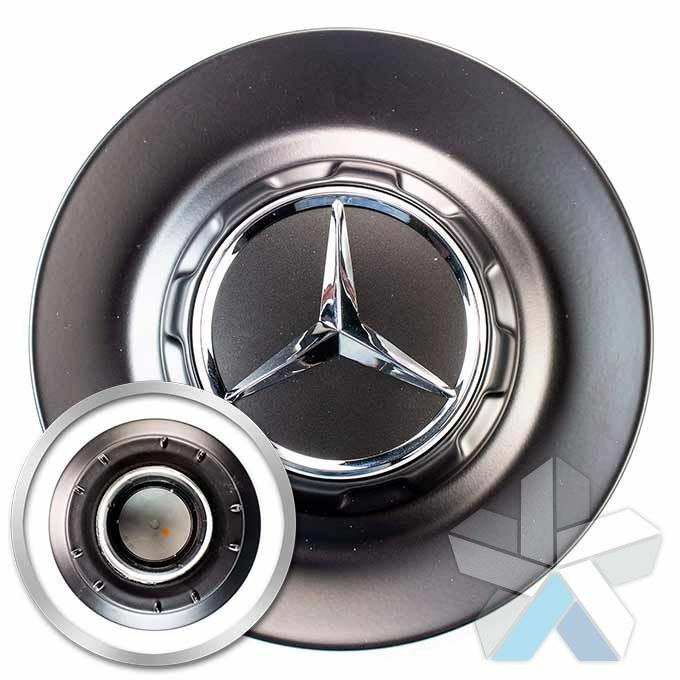 Genuine AMG Centre Cap Set in Matt Black for the 22" AMG Cross Spoke wheels fitted to the G Class. 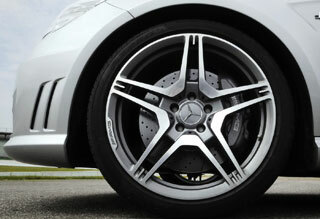 165mm diameter. 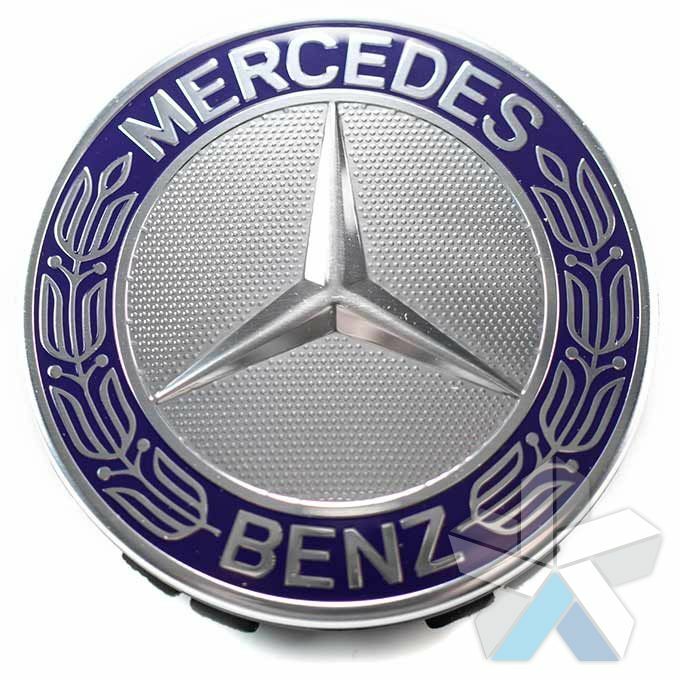 Contains four caps (part number A00040034009283). 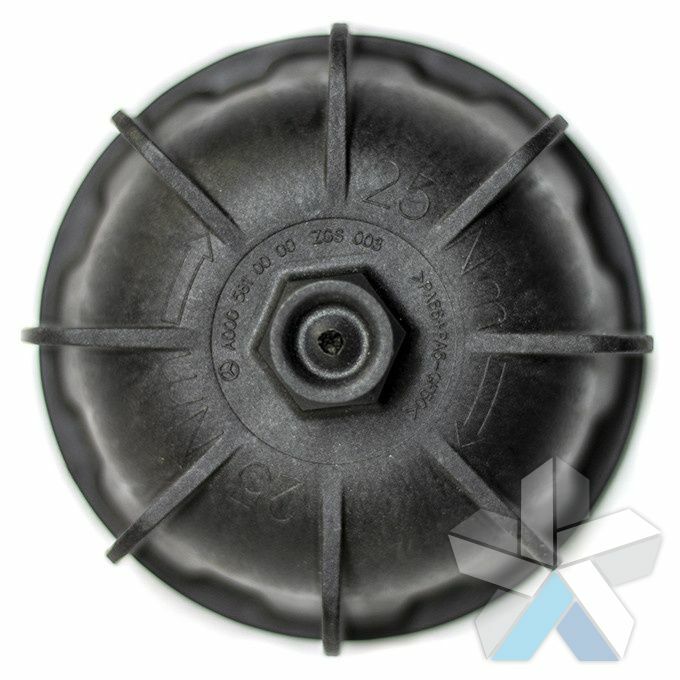 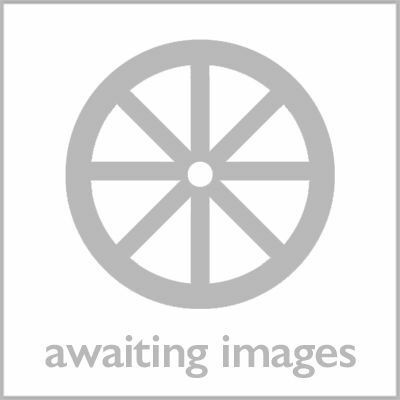 Cap Set Part Number A00040043009283. 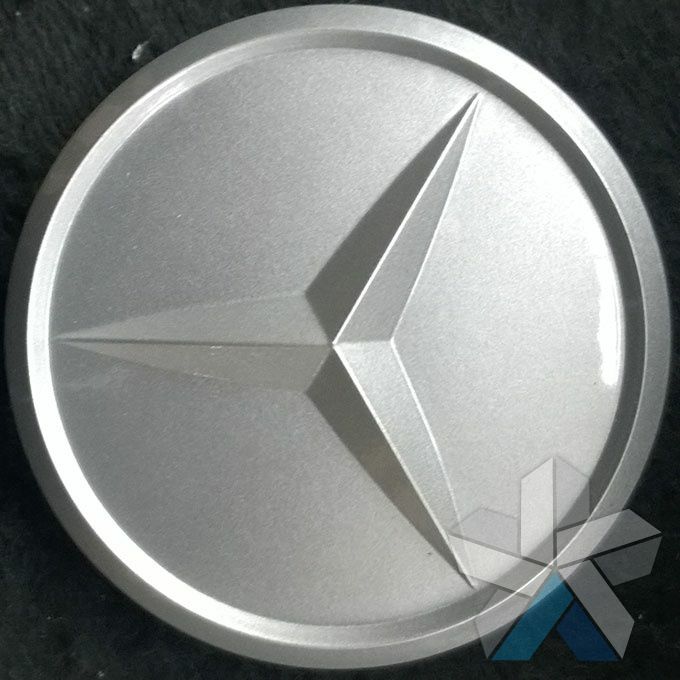 Basic silver centre caps. 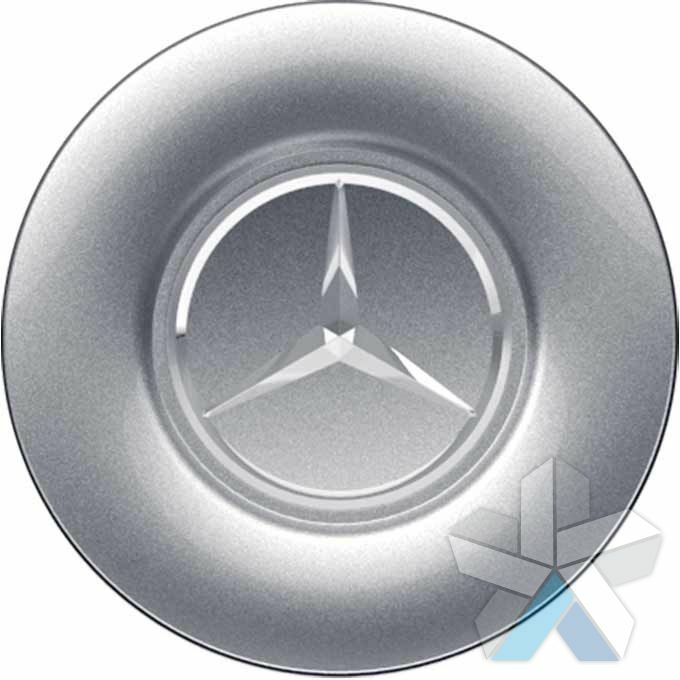 Part #A1074000025. 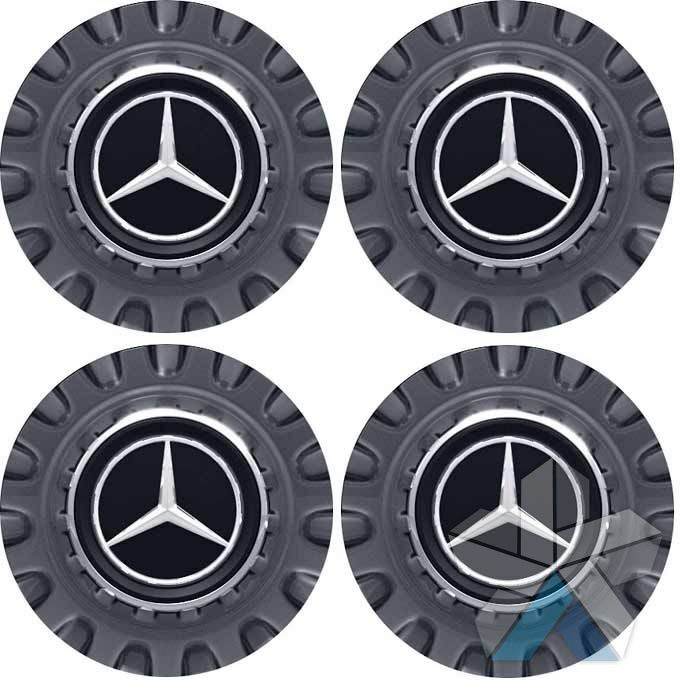 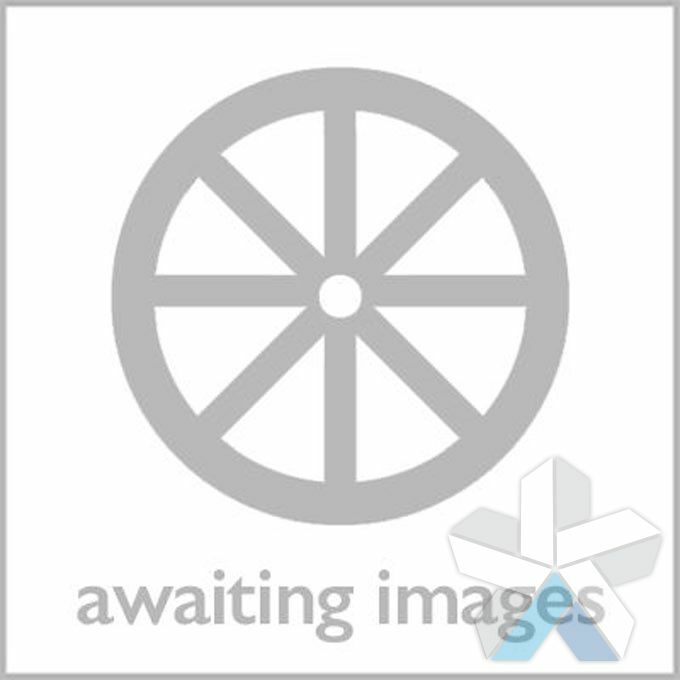 Suitable for 15 hole forged Fuchs wheels with Mercedes part numbers A1264002102 and A1264002202. 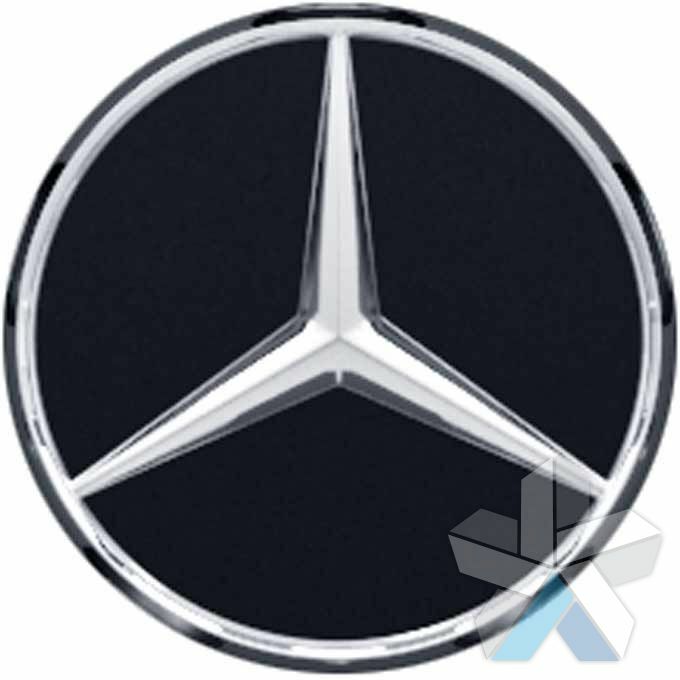 An error has occurred while handling your request, please retry.